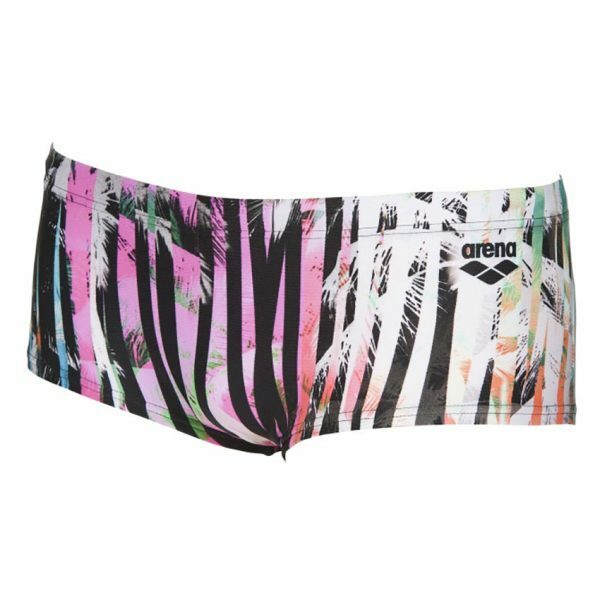 The Arena Riviera ONE low waist shorts are part of Arena’s new ONE range. Just one piece of material therefore means there are no side seams. 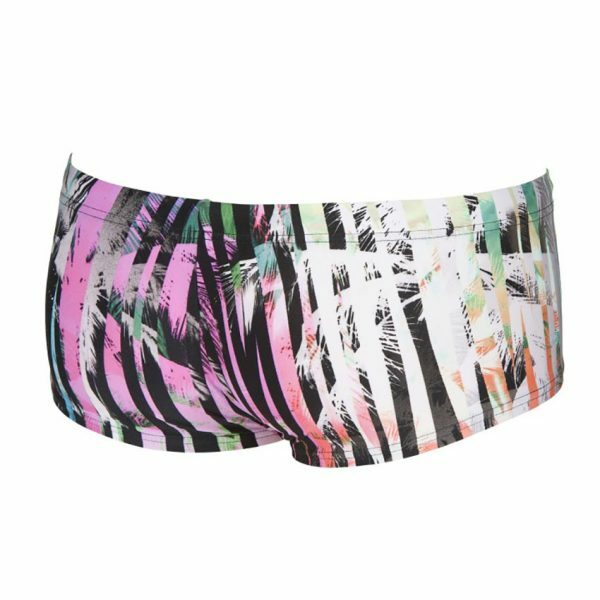 The pattern extends around the entire shorts and features a palm tree motif in alternating shades. As well as this uber stylish design there is also a monochrome version. They are manufactured from MaxLife material for long lasting performance and comfort. 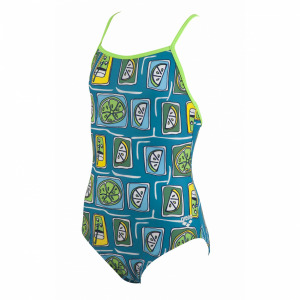 It is chlorine and abrasion resistant and guarantees a suit which is soft to the touch and also provides a perfect fit. 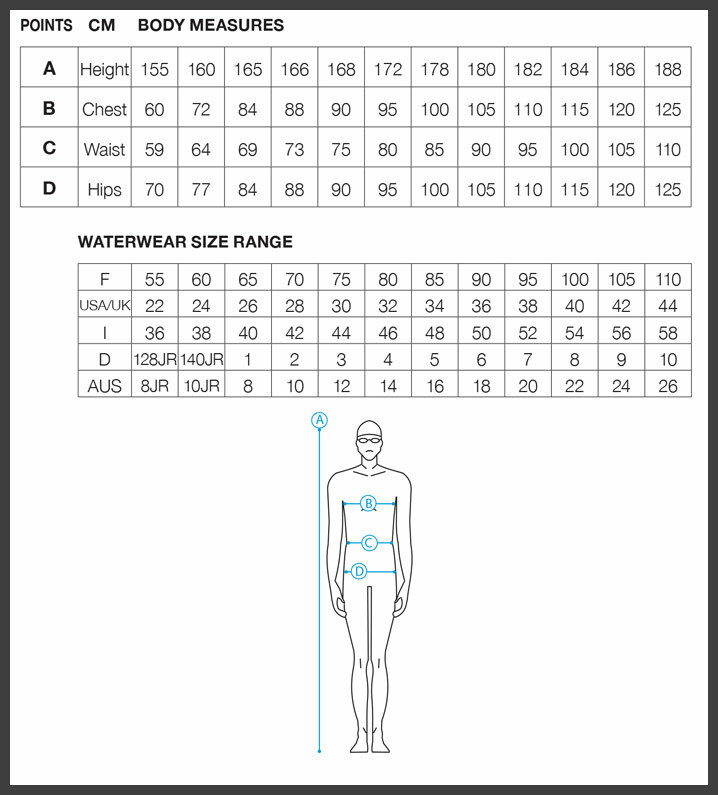 This makes them perfect for regular swim training as they retain their shape for longer and outperform other technical materials. With built in UV protection they are therefore strong enough for the outdoor swimming and are quick to dry. Do you need some new goggles to go with your new swimwear? Take a look at the new ONE goggle range which are designed to fit all shapes of face.